Photo: Julianna Margulies, the Newest Face of L'Oreal Paris. Beauty care company L'Oreal has signed actress Julianna Margulies as a new brand ambassador. "Entering into a partnership with Julianna Margulies is truly exciting for us," said Cyril Chapuy, Global Brand President, L'Oreal Paris. "Aside from her unique beauty, Julianna is one of the most compassionate women in the business. She's an exceptional addition to our amazing roster of spokespeople and we're extremely proud to support her." Margulies has entered into an exclusive North American contract to appear in advertising campaigns for L'Oreal Paris, which will debut in the United States beginning in 2011. The actress currently stars in the series "The Good Wife," on CBS. 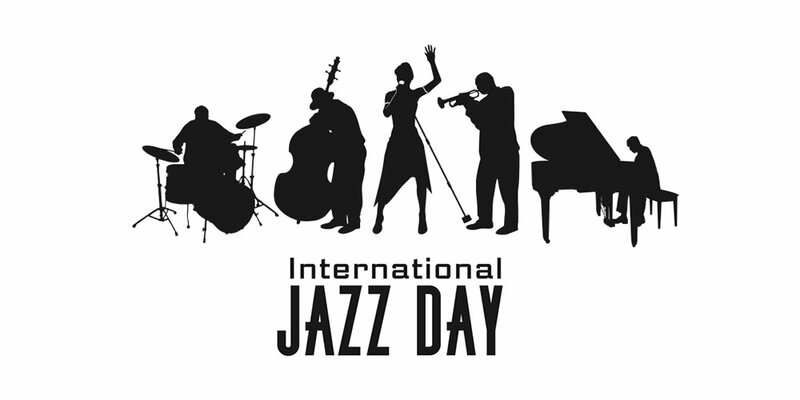 3rd annual edition includes 400 institutions worldwide. 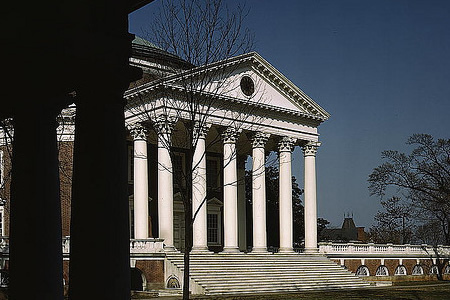 Photo: Rotunda of the University of Virginia, Charlottesville, VA, USA (April 1943). Photographer: John Collier. Repository: Library of Congress Prints and Photographs Division Washington, D.C. 20540 USA. 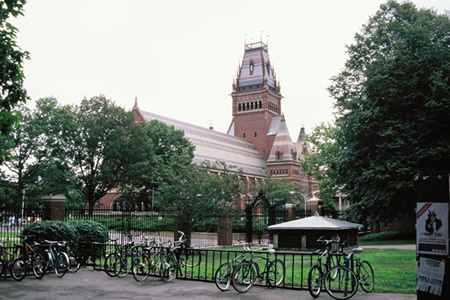 Photo: Harvard University. Bicycles outside the campus entrance. © UNESCO/Ariane Bailey. Photo: The University of Hong Kong, Main Campus. • U.S. News Media Group today released the third annual edition of the World's Best Universities Rankings. World's Best Universities rankings, updated annually by U.S. News, are based on the 2010 QS World University Rankings, developed by QS Quacquarelli Symonds, one of the world's leading resources for careers and education. Following a different methodology and ranking data than the well-known U.S. News Best Colleges rankings, the World's Best Universities rates universities on factors such as the proportion of international faculty and the proportion of international students. 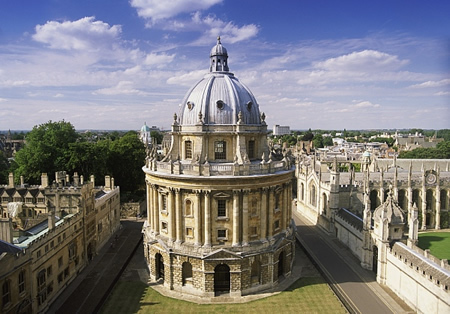 Photo: Radcliffe Camera, Oxford University, Oxford, England. "There's a growing interest among prospective students to attend institutions abroad," said U.S. News Media Group Editor Brian Kelly. 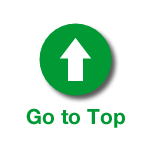 "The World's Best Universities rankings help students compare and select the best schools worldwide. 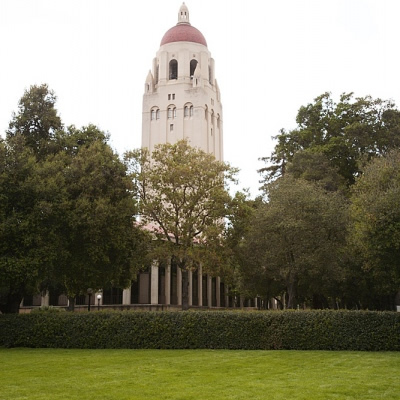 In addition, the rankings enable our readers to understand more fully how well American institutions perform when compared with other institutions of higher learning around the world." 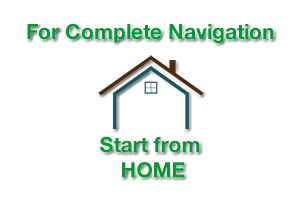 "The world is rapidly changing," said Director of Data Research Bob Morse. "More students and faculty are eager to explore the higher education options that exist outside their countries. Universities worldwide are competing for the best and brightest students, the most highly recognized research faculty, and coveted research dollars. And more universities are seeking world-class status to become players on the global academic stage." 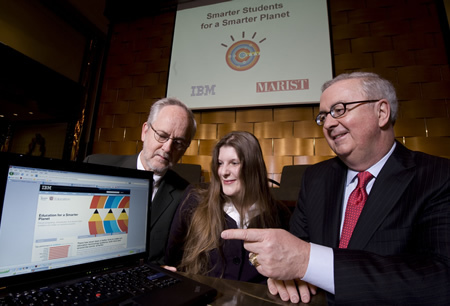 Photo: (l. to r.) Dean Roger Norton, Marist College, with student Carol Hagedorn, and Jim Corgel, general manager of IBM's academic initiative. IBM has announced an academic cloud that will help colleges integrate technology into their curricula. 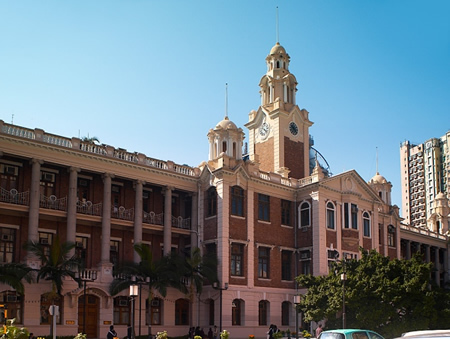 Using an in-depth methodology, the World's Best Universities rankings is one of the most comprehensive of its kind, and includes the following rankings: Top 400 Universities Worldwide, Top 50 Asian Universities, Top 50 British and European Universities, Top 20 Canadian Universities, Top 20 Australian and New Zealand Universities and Top 10 Latin American Universities. The listing also includes the Top 100 global rankings in the fields of arts and humanities; engineering and IT; life sciences and biomedicine; natural and physical sciences; and social sciences. To determine the 2010 rankings, six distinct indicators of excellence were evaluated, including: Academic Peer Review, Employer Review, Student-to-Faculty Ratio, Proportion of International Faculty, Proportion of International Students, and Citations per Faculty Member. With 408 horsepower (hp), outstanding vehicle dynamics and additional standard equipment, the new 2011 911 Carrera GTS joins the Carrera model lineup. The new GTS would be available as Coupe and Cabriolet. 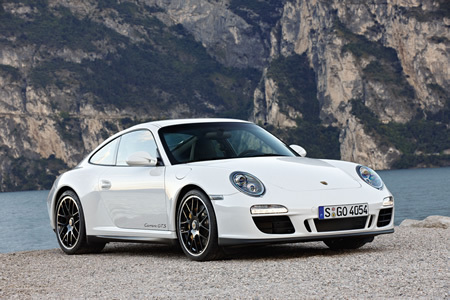 The 2011 Porsche 911 Carrera GTS will celebrate its world premiere at the Paris Motor Show in early October. • World Investment Forum of the United Nations Conference on Trade and Development (UNCTAD) has just concluded in Xiamen, China. • Welcoming more than 1,800 participants, including 460 senior officials from 120 countries, the UNCTAD Secretary General, Dr Supachai Panitchpakdi officially opened the Forum, pointing to the distinctive status of the World Investment Forum 2010 as the key international event of the investment community involving global leaders, senior policy-makers, corporate executives, investors, investment promotion agencies, and investment experts from all over the world. Transnational corporations (TNCs) play an ever more important role in sustainable development as conduits of capital, technology, and management know-how. Increasingly, TNCs are being called upon to address broader Environmental, Social and Governance (ESG) issues. At the same time large globally active investment institutions are becoming increasingly aware of the potential impact of a range of non-financial issues (e.g. climate change, human rights, corporate governance practices) on an investment proposition. The World Investment Forum (WIF) is the global forum on investment and development issues organized by the United Nations Conference on Trade and Development (UNCTAD). Held biennially, the forum aims to strengthen international cooperation in the interest of promoting international investment and its contribution to economic growth and development. WIF 2010 brings together all investment stake-holders, including governments, businesses, international organizations, investment promotion agencies (IPAs), civil society, and international investment experts and practitioners from across the world. Organized by UNCTAD in partnership with the Ministry of Commerce of China, WIF 2010 is supported by a range of international partners and sponsors, including the World Association of Investment Promotion Agencies, the International Chamber of Commerce, the United Nations Global Compact and the Principles for Responsible Investment. • There, UNCTAD presented its "Investment and Enterprise Responsibility Review". This Review, the first of its kind, finds that the world's largest Transnational Corporations (TNCs) and private investment institutions frequently publish information on their social and environmental polices, but that there is wide variation in how such firms and institutions adopt, implement, and report on such matters, undermining the comparability and usefulness of the information. The study recommends that corporate reporting and investor responsibility standards be upgraded to ensure the public interest is being served. 1. Private policy at a large enough scale can have an impact similar to, or greater than, public policy. As a result, CSR has emerged as an important area of soft law self-regulation (or 'soft-regulation'). CSR can present policy makers with new options and tools for addressing key development challenges. 2. Most large TNCs now recognise the importance of CSR yet the standard of communication varies widely. 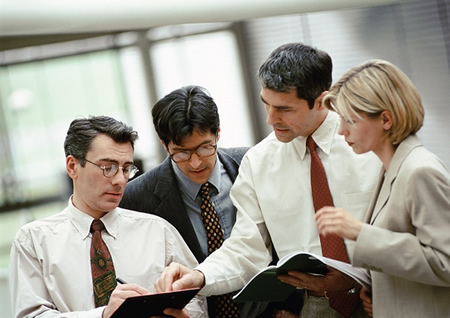 There is a role for policy makers to enhance the quality of communications. 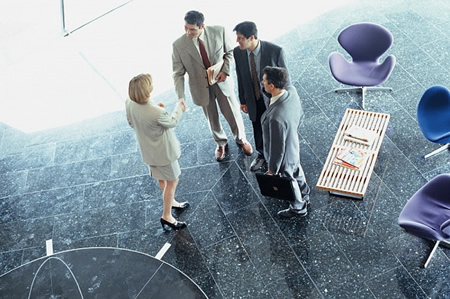 Various policy options exist such as supporting the harmonization of CSR reporting, and mandating such standardized reporting through stock exchange listing requirements. 3. Responsible investment practices (efforts by investors to incorporate ESG issues into investment decisions and to engage with investee companies to encourage ESG practices) have become common features of the world's 100 largest pension funds. Regulators can work to strengthen the mechanisms through which institutional shareholders are able to influence the ESG practices of the companies in which they invest, while also encouraging investors to formally articulate their stance on ESG issues in public reports. 4. At least basic climate change related information is now reported by most large TNCs. However significant inconsistencies and inadequacies among company reports undermine the comparability and usefulness of this information. 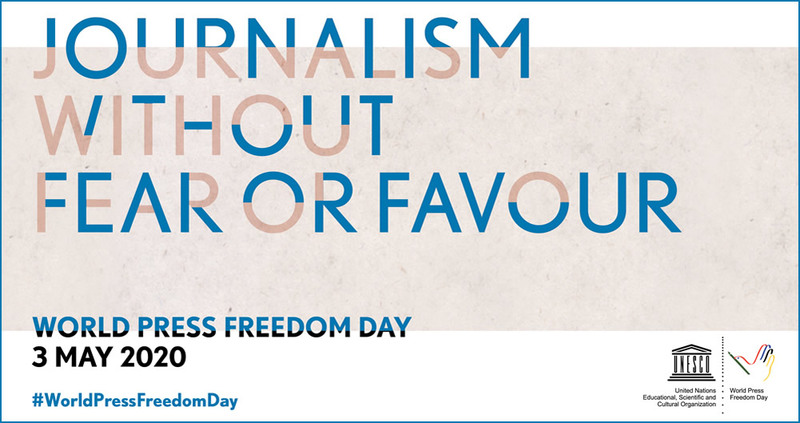 Unless reporting is produced in a consistent and comparable manner, it is difficult for policy makers, investors and other stakeholders to use it to make informed decisions. Policy makers could promote an internationally harmonized approach to the way companies explain, calculate and define climate change related emissions. 5. A number of voluntary initiatives are taking a leading role in designing and facilitating CSR and responsible investment instruments, encouraging improved corporate communication on ESG issues and creating important benchmarks, based on universally agreed principles. Policy makers can become involved in these initiatives with the aims of promoting sustainable development goals and identifying useful tools to complement government rules. • Meanwhile, World Economic Forum has released its Global Competitiveness Report 2010-2011. Switzerland tops the overall rankings. The United States falls two places to fourth position, overtaken by Sweden (2nd) and Singapore (3rd). 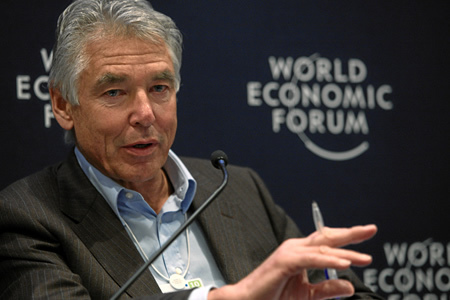 Photo: Peter Brabeck-Letmathe, Chairman of the Board, Nestle, Switzerland; Member of the Foundation Board of the World Economic Forum; Global Agenda Council on Water Security, speaks during the session 'Rebuilding Water Management' in the Congress Centre of the Annual Meeting 2010 of the World Economic Forum in Davos, Switzerland, January 30, 2010 (© World Economic Forum/Remy Steinegger. Photo: Yvan Allaire, Chair of the Board of Directors, Institute for Governance of Public and Private Organizations (IGOPP), Canada; Global Agenda Council on the Role of Business, speaks during the session 'Rethinking Values in the Post-Crisis World' at the Annual Meeting 2010 of the World Economic Forum in Davos, Switzerland, January 27, 2010 (© World Economic Forum/Remy Steinegger). Photo: Queen Rania Al Abdullah, H.M. Queen Rania Al Abdullah of the Hashemite Kingdom of Jordan; Member of the Foundation Board of the World Economic Forum; Global Agenda Council on Education Systems captured during the session 'Rebuilding Education for the 21st Century' at the congress centre at the Annual Meeting 2010 of the World Economic Forum in Davos, Switzerland, January 30, 2010. (© World Economic Forum/ Michael Wuertenberg). According to the WEF report, in addition to the macro-economic imbalances that have been building up over time, there has been a weakening of the United States' public and private institutions, as well as lingering concerns about the state of its financial markets. The Nordic countries continue to be well positioned in the ranking, with Sweden, Finland (7th) and Denmark (9th) among the top 10, and with Norway at 14th. Sweden overtakes the US and Singapore this year to be placed 2nd overall. The United Kingdom, after falling in the rankings over recent years, moves back up by one place to 12th position. Several countries from the Middle East and North Africa region occupy the upper half of the rankings, led by Qatar (17th), Saudi Arabia (21st), Israel (24th), United Arab Emirates (25th), Tunisia (32nd), Kuwait (35th) and Bahrain (37th), with most Gulf States continuing their upward trend of recent years. In sub-Saharan Africa, South Africa (54th) and Mauritius (55th) feature in the top half of the rankings, followed by second-tier best regional performers Namibia (74th), Botswana (76th) and Rwanda (80th). 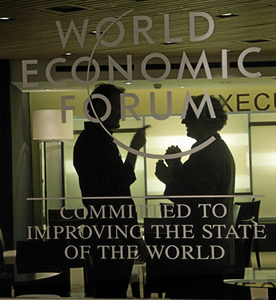 • The World Economic Forum, based in Geneva, Switzerland, is an independent international organization committed to improving the state of the world by engaging leaders in partnerships to shape global, regional and industry agendas. • While the United Nations Conference on Trade and Development (UNCTAD) is a permanent intergovernmental body. It is the principal organ of the United Nations General Assembly dealing with trade, investment, and development issues. UNCTAD has 193 member States and is headquartered in Geneva, Switzerland. Photo: Isabel Toledo for Payless style from the first collection of the Cuban designer. Payless ShoeSource has announced that the Isabel Toledo for Payless fall collection is now available at select Payless stores across the U.S., Canada, Puerto Rico, the Philippines, countries in the Middle East, and Russia. As Payless ShoeSource explains, Toledo, a global fashion icon, became an international household name last year for the "Lemongrass" Day Dress she designed for Michelle Obama to wear to her husband's inauguration. She is an inventor of many signature looks and has been described as a "cult figure" by the New York Times, one of the "100 designers that count" by Women's Wear Daily and "an important raw talent" by Vogue. "The main inspiration for my first Payless collection was to create a line of shoes that I could wear on a daily basis and that would make a bold fashion statement, but also be very functional too," said Toledo. • The highlight of the International Literacy Day celebrations on September 8 at UNESCO Headquarters in Paris would be the launch of a new Knowledge and Innovations Network for Literacy (KINL) that will enable researchers and practitioners all over the world to link up and share information and best practices. • The Knowledge and Innovations Network for Literacy (KINL) has been created with support from Verizon Foundation and Microsoft. The Network is a virtual workplace where literacy researchers and practitioners can link up, share knowledge and debate literacy topics on line. The network will generate knowledge and innovation in support of the acquisition and use of literacy, and promote advocacy, policy formulation and program delivery, as well as cooperation and partnerships. Photo: Early Childhood Care and Education. Dublin Community Program. A young girl chats with her Dad during the associated parent and toddler group meeting. Dublin, Ireland. (© UNESCO/Niamh Burke). Photo: Early Childhood Care and Education. The Dublin Community Mothers' Program operates through experienced local mothers who give guidance to first-time mothers in certain communities. 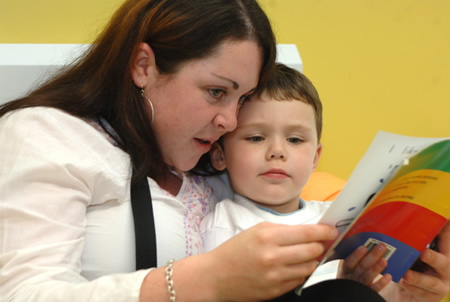 In this image, a young boy learns to read with one of the Programs' community mothers. Dublin, Ireland. (© UNESCO/Niamh Burke). Participating in the KINL launch will be UNESCO Goodwill Ambassador Cheick Modibo Diarra, who is Microsoft Corporation's Chairman for Africa and Literacy Champion; and Marc Gosselin, representative of Verizon Foundation. "Promoting literacy requires action from both the public and private sectors; we are all stakeholders in the fight to eradicate illiteracy," said Dr. Diarra about KINL. "Microsoft shares UNESCO's belief that technology can play an important role in doing so by providing access to education solutions and curriculum for both basic and digital literacy and helping more people participate in the global information society." 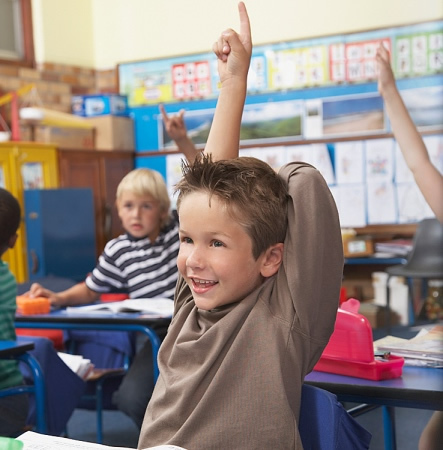 Verizon Foundation President Patrick Gaston said, "If we are to create a seismic shift in the literacy landscape, education and literacy leaders from around the world must be able to communicate with one another and collaborate. The Knowledge and Innovations Network for Literacy will provide literacy leaders from every nation with easy access to the resources needed to ensure that every child is literate. The Verizon Foundation is proud to partner with UNESCO on this transformational project." 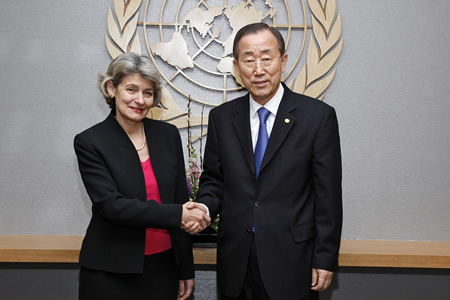 Photo: Secretary-General Ban Ki-moon meets with Irina Bokova, newly-elected Director General of the United Nations Educational, Scientific and Cultural Organization (UNESCO). 19 January 2010. United Nations, New York. UN Photo/Paulo Filgueiras. 1. Annual 2010 International Literacy Prize Awards Ceremony. 2. Round Table on "Literacy and Women's Empowerment". UNESCO's Director-General Irina Bokova is, however, flying to New York to give a keynote address at the United Nations international conference "Literacy: an essential foundation for development". There, the former First Lady of the United States, Laura Bush, who is Honorary Ambassador for the UN Literacy Decade (UNLD), will give the opening address. Photo: International Anti-Corruption Academy (IACA) Building, Vienna, Austria. Photo: Secretary-General Ban Ki-moon addresses the inaugural conference of the International Anti-Corruption Academy, in Vienna. UN Photo/Mark Garten. 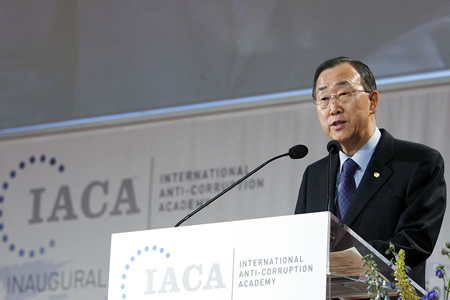 • UN Secretary-General Ban Ki-moon today inaugurated the International Anti-Corruption Academy (IACA) in Vienna, Austria. Addressing the Inaugural Conference, the UN Secretary-General said: "The launch of the International Anti-Corruption Academy is a milestone in the efforts of the international community to fight corruption. It has great potential to advance the goals of the landmark United Nations Convention against Corruption." Mr. Ban added that while too often in the past corruption was perceived as a fact of life, today attitudes are changing. "Across the world, intolerance of corruption is growing. 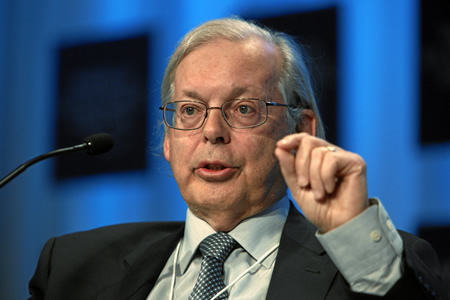 The establishment of this Academy responds not only to this increasing sense of outrage and injustice, but also to an urgent need to train the experts we need to conquer this global menace." 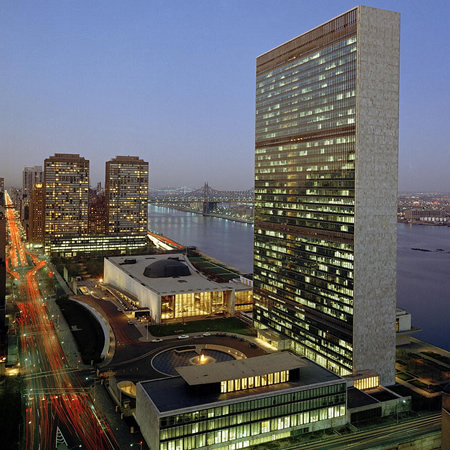 Photo: A view of the Headquarters of the United Nations in New York at sunset. UN Photo/Yutaka Nagata. 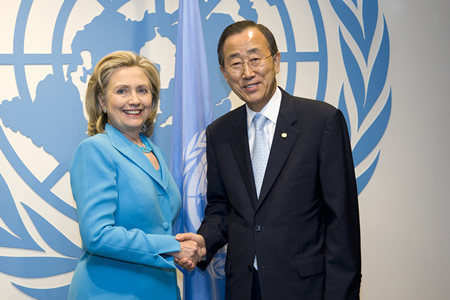 Photo: Secretary-General Ban Ki-moon meets with Hillary Rodham Clinton, Secretary of State of the United States of America. 19 August 2010. United Nations, New York. UN Photo/Mark Garten. Noting that traditional methods are proving no match for new types of corruption, especially financial crimes, Mr. Ban said that the Academy will nurture a new generation of leaders in the public and private sectors - a global network of talented, like-minded professionals. "The creation of a precise body of knowledge about a poorly researched and little-understood subject will shed more light on murky deals. If we can calculate inflation and GDP, it should not be beyond our abilities to develop an effective and scientific measure for corruption," he said. After his address in Vienna's historic Hofburg Palace, which was attended by some 1,000 participants from 90 countries, Mr. Ban visited the campus where the first courses were already taking place. 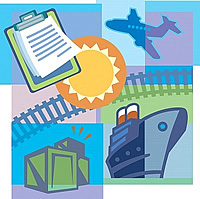 IACA will offer tailor-made programs, including courses for practitioners from developing countries. Students will be able to pursue academic degrees while exchanging ideas and networking on campus. Finally, IACA will be a global think tank and a standard-setter for all matters related to corruption. 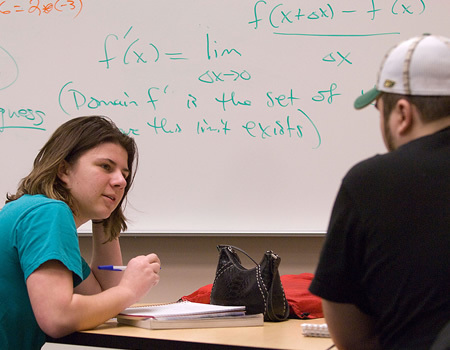 Internationally recognized scholars and experts will make up the teaching faculty. "Superior training coupled with advanced academic research will give those who need it a significant edge in their work," said Martin Kreutner, Head of the IACA Transition Team. "Their know-how will have a trickle-down effect in their countries and help create the conditions for change." 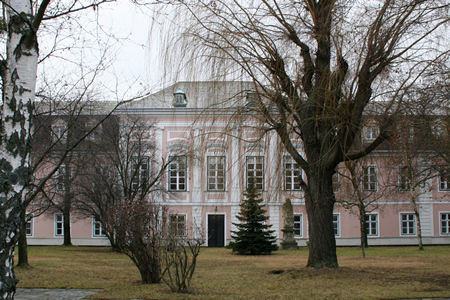 Photo: Back View of the International Anti-Corruption Academy (IACA) Building, Vienna, Austria. IACA is pursuing partnerships with international organizations (such as the World Bank, the United Nations Development Program and the Organization for Economic Cooperation and Development), anti-corruption networks, international academic institutions and the private sector. Mr. Kreutner notes that "the increasing participation of private companies wishing to establish ethics compliance program is another exciting aspect of our work." 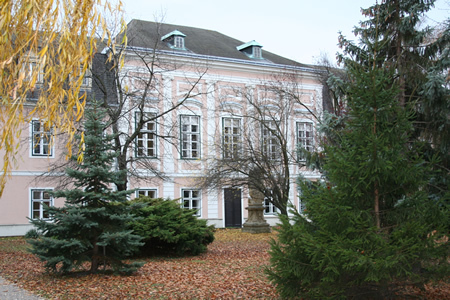 The Austrian Government is providing state-of-the-art premises in Laxenburg, near Vienna, to house the Academy, which will become an international organization in 2011. • The International Anti-Corruption Academy (IACA) is the world's first educational institution dedicated to fighting corruption. Starting in September, it will train policy-makers in governments, the private sector and civil society, as well as professionals such as judges, investigators, prosecutors, police officers, regulators and academics from all over the world.